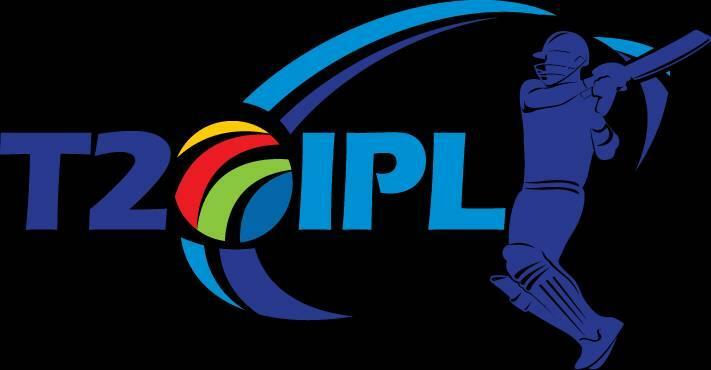 IPL 2019 is the 12th edition of Indian Premier League and IPL 2019 time table has not been announced by Board of Control for cricket in India (BCCI) yet. Ipl 2019 time table is placed below. First match of IPL 2019 will be played on 29 March 2019 and final match will be on 19 May 2019. Due to general elections in India there is chance that a part of tournament could be held in United Arab Emirates (UAE). IPL time table or IPL match list is not announced yet by BCCI. We will update the IPL 2019 schedule as soon as announced by BCCI. Sheikh Zayed Cricket Stadium, Abu Dhabi. Retained: Dinesh Karthik, Sunil Narine, Robin Uthappa, Andre Russell, Shubman Gill, Chris Lynn, Kuldeep Yadav, Shivam Mavi, Nitish Rana, Piyush Chawla, Rinku Singh, Kamlesh Nagarkoti, Prasidh Krishna, Carlos Brathwaite (Rs 5 crore), Anrich Nortje (Rs 20 lakh), Lockie Ferguson (Rs 1.60 crore),Nikhil Naik (Rs 20 lakh), Yarra Prithviraj (Rs 20 lakh), Shrikant Mundhe (Rs 20 lakh) Harry Gurney (Rs 75 lakh), Joe Denly (Rs 1 crore), .